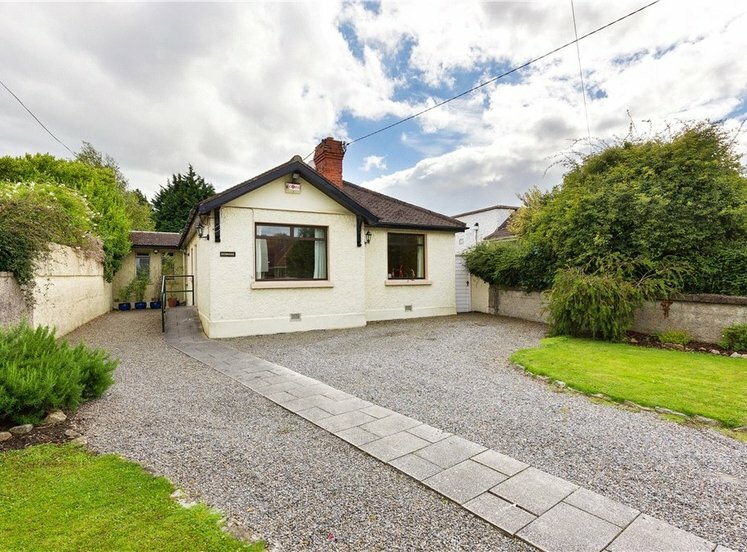 A substantial detached bungalow superbly located on this cul-de-sac on Grove Lawn in the heart of Blackrock, Co. Dublin. 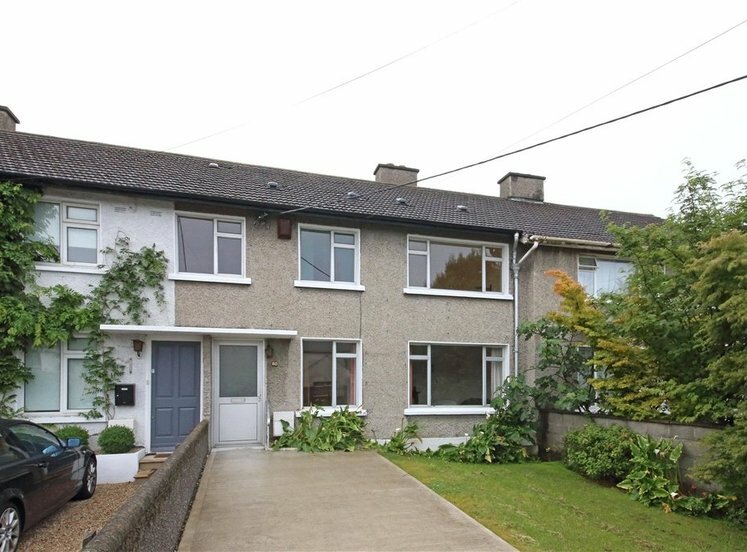 Bright, spacious and versatile accommodation of approximately 168 sq.m. (1809 sq.ft.) 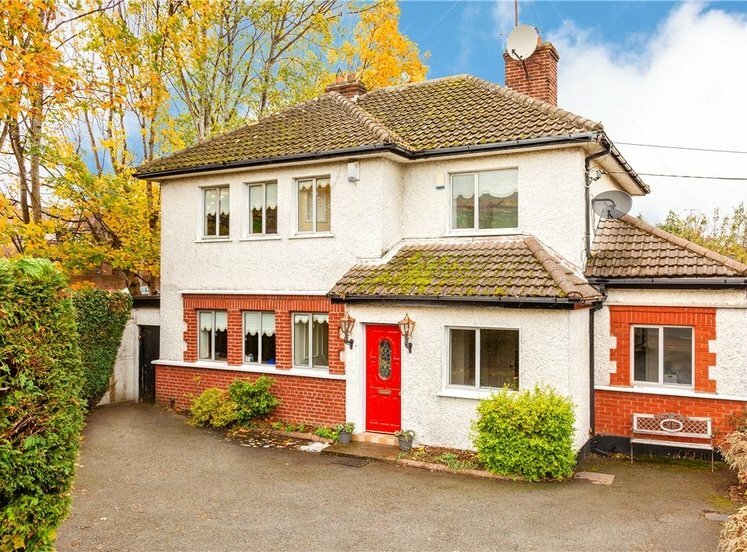 comprising: generous entrance hallway with guest w.c, a large sitting room to the front leading through to an open plan kitchen/dining/sitting room spanning the length of the house. 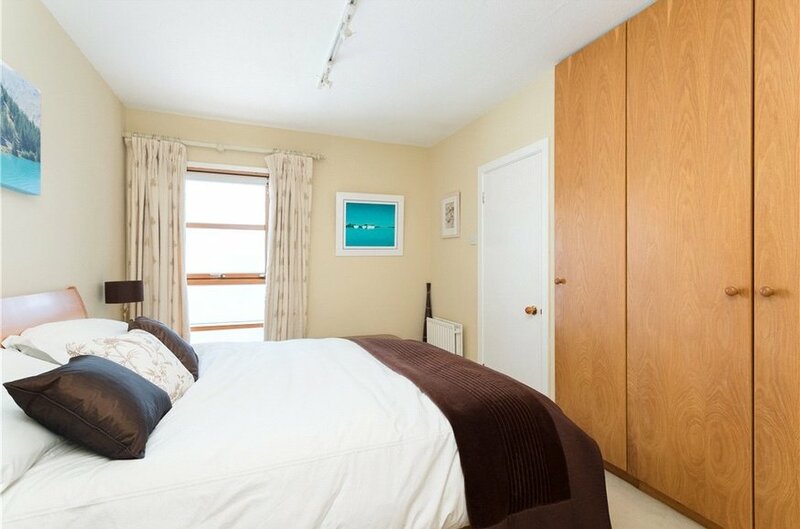 Off this room there is a utility room leading out to the rear garden. 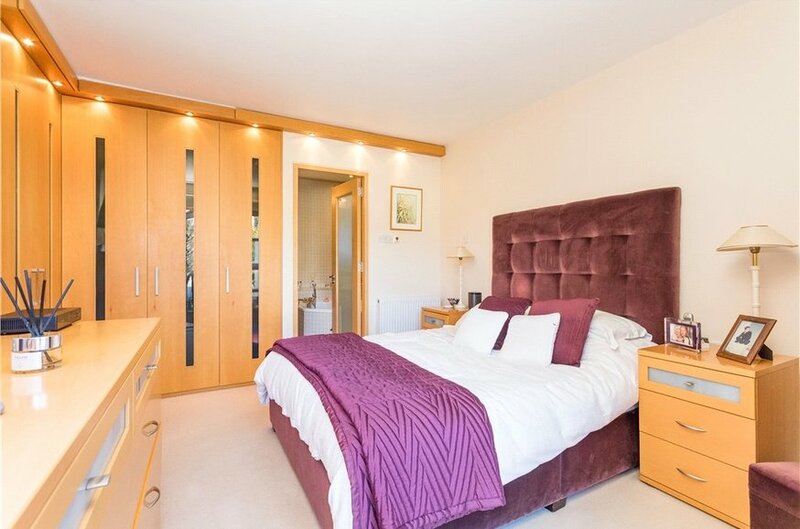 There are three substantial bedrooms, two of which are en-suite, and a shower room. 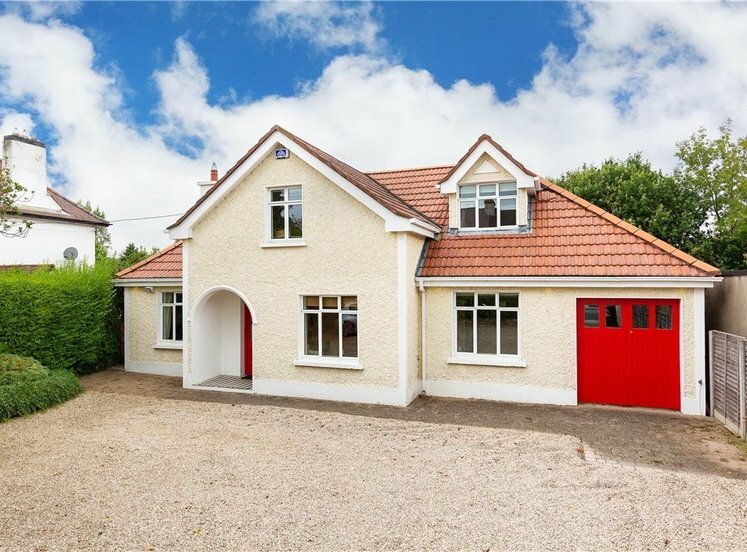 The property has been meticulously maintained by the current owners and is complemented by an attractive landscaped garden benefitting from westerly sunshine. There is ample off street parking. 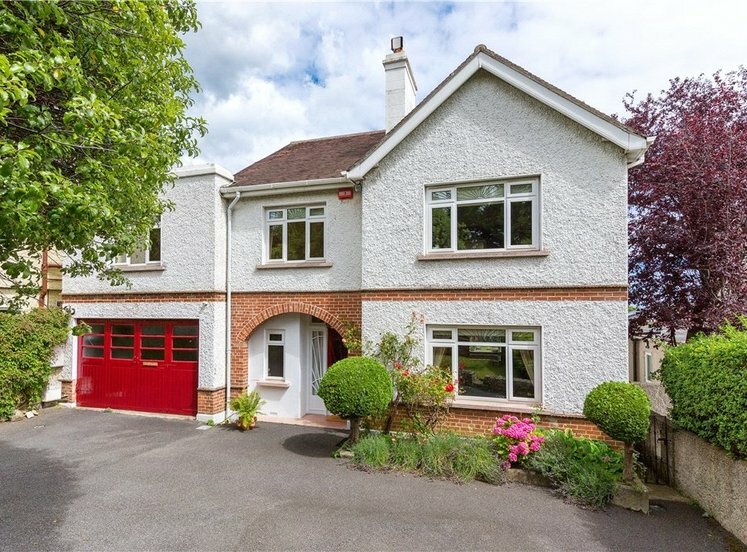 Grove Lawn is a much sought-after residential location off Grove Avenue in Blackrock, Co. Dublin. 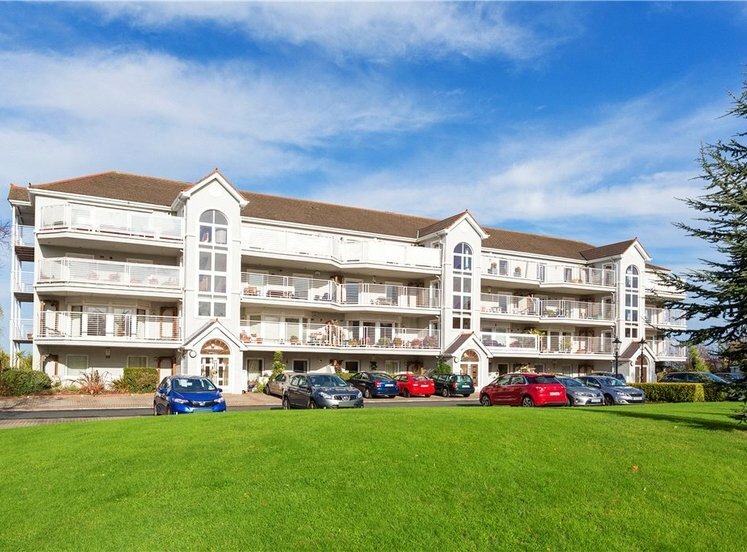 The area is surrounded by an abundance of amenities and is within distance of both Stillorgan and Blackrock Villages. 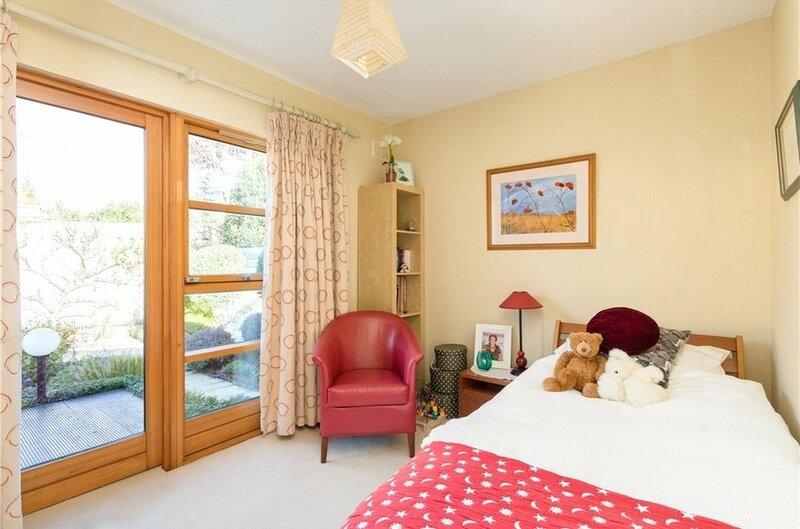 There are excellent primary and secondary schools in the area and a selection of restaurants, pubs and sporting facilities in very close proximity. 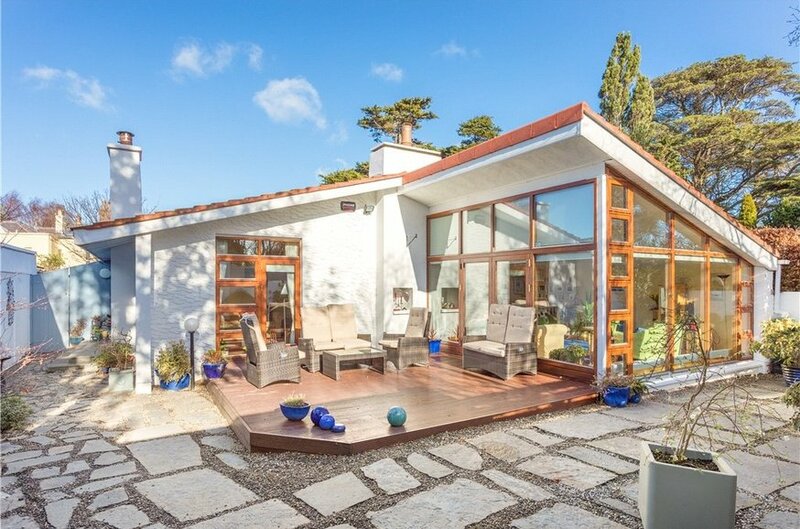 Dun Laoghaire is a short distance away with its marina and yacht club, which would appeal to the sailing enthusiast and both the QBC and the N11 as well as the DART at Blackrock provide easy access to the city centre and Dublin’s main business and shopping districts. off hallway with window, wc and whb. 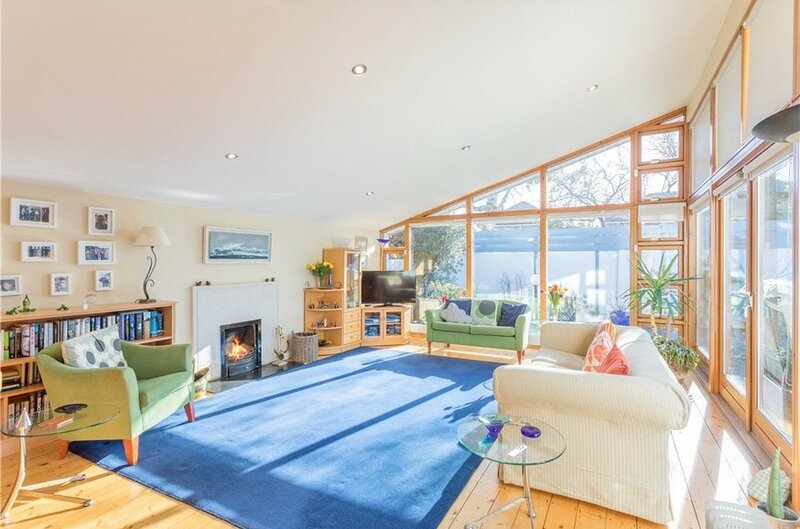 bright, spacious room with open fire and doors and windows leading out to the front garden. 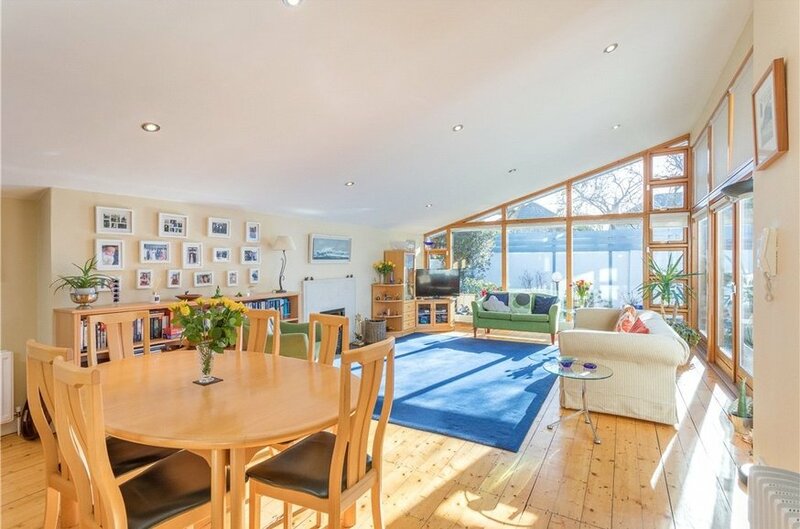 Large open plan room incorporating an attrractive living room with floor to ceiling windows and access to decking area to front. 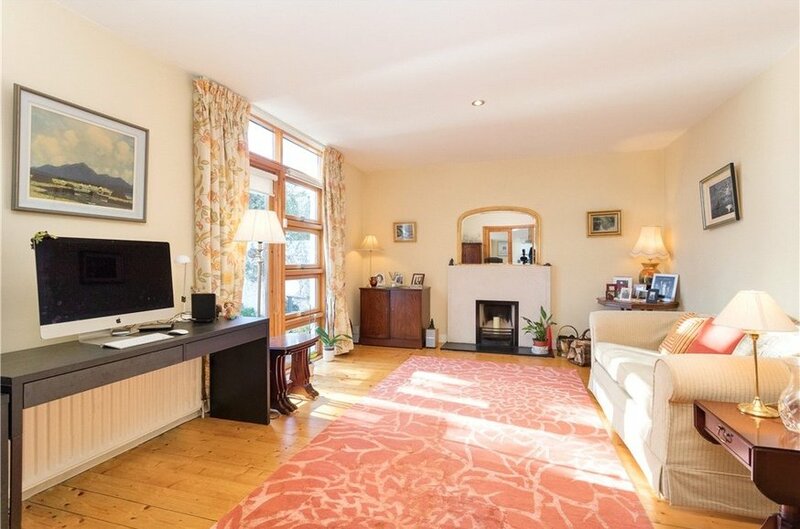 There is an open fire and a generous dining area. The kitchen os located to the top of the room. 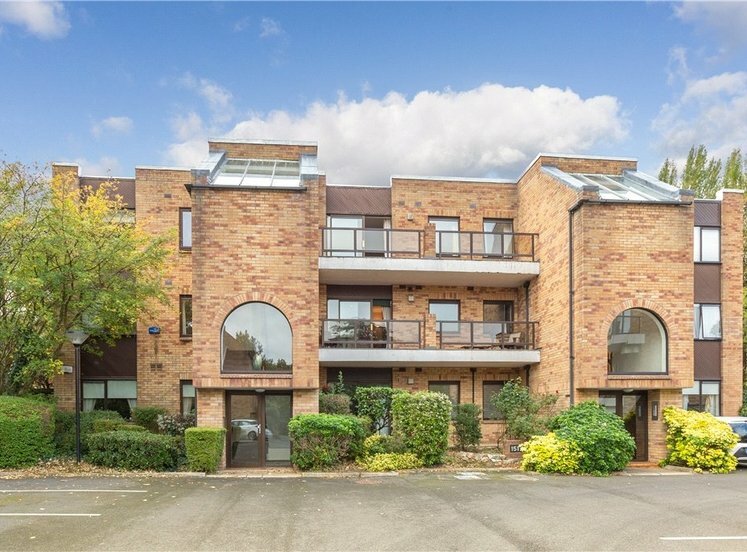 Excellent range of eye and floor level units, integrated Fischer & Paykel oven, hob, woodblock work surface with storage units to the front and Siemens hob and extractor fan, one-and-a-half bowl stainless steel sink unit, integrated Bosch dishwasher and fridge/freezer, marmoleum floor. Door leading through to utility room. 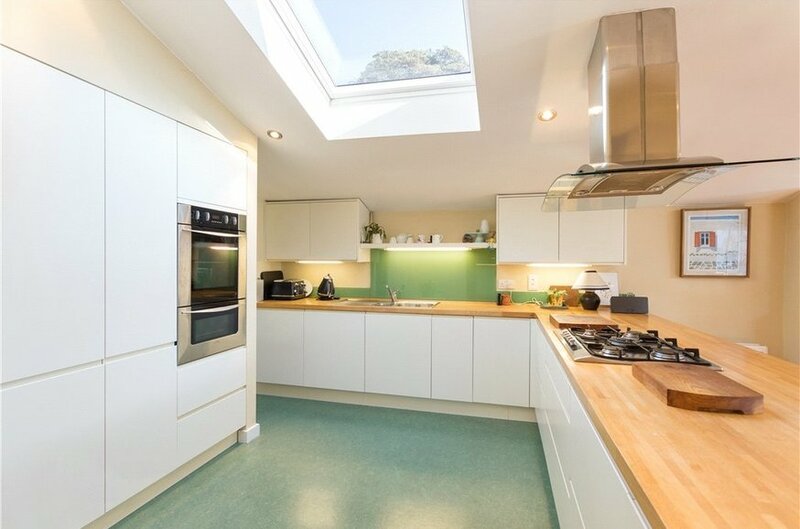 with range of storage units, sink with tiled splashback, integrated Neff microwave, door to back and Bosch washing machine. 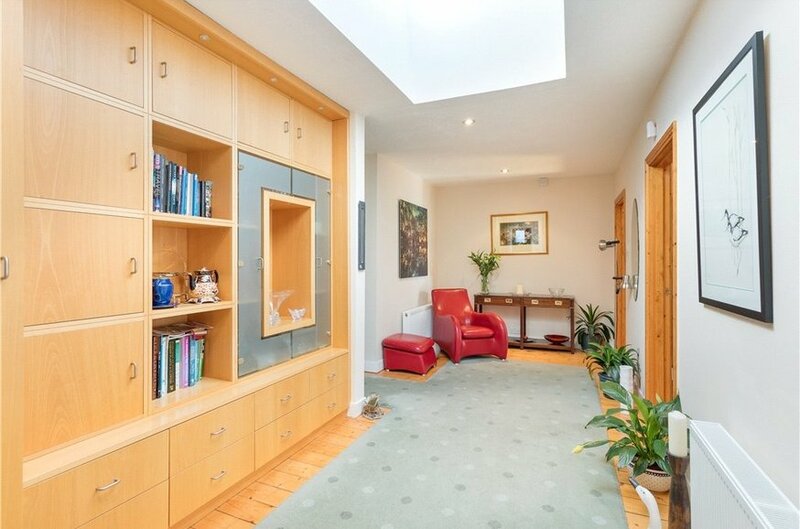 to the rear with built-in wardrobes, spotlights, door and window out to decking area leading to garden and access to ensuite bathroom. with corner Jacuzzi bath unit, tiled floors, tiled walls, small window to side, built-in vanity unit, storage, wc, underfloor heating and spotlights. 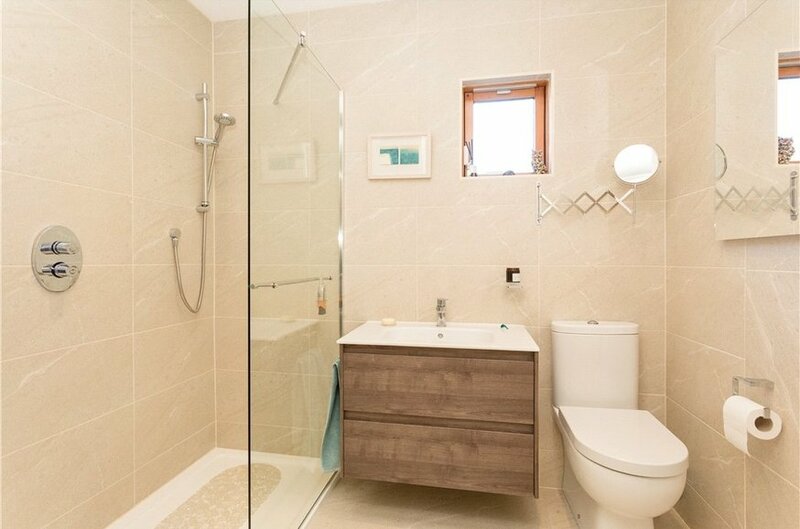 with tiled floors, tiled walls, Triton T90 electric shower, wc, whb, extractor fan and windows to side. with tiled floors, tiled walls, large shower unit with power shower, window, wc, whb and storage. 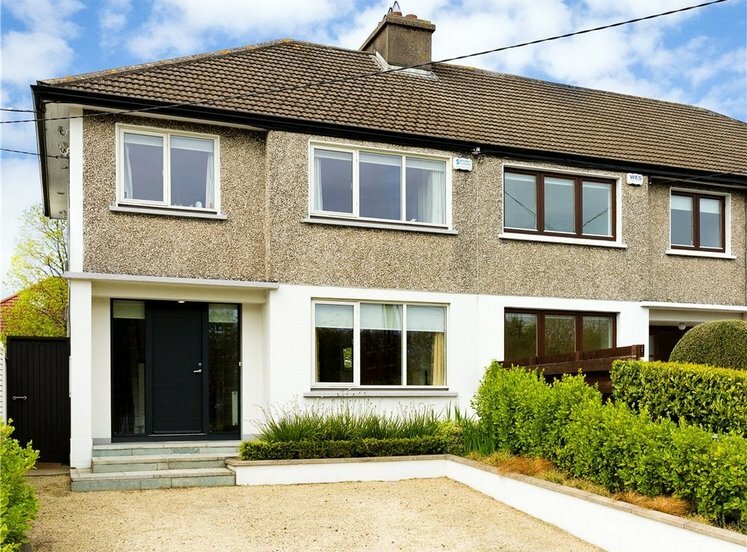 nicely landscaped garden with lawned raised area with selection of plants and shrubs and paved patio area to the rear. 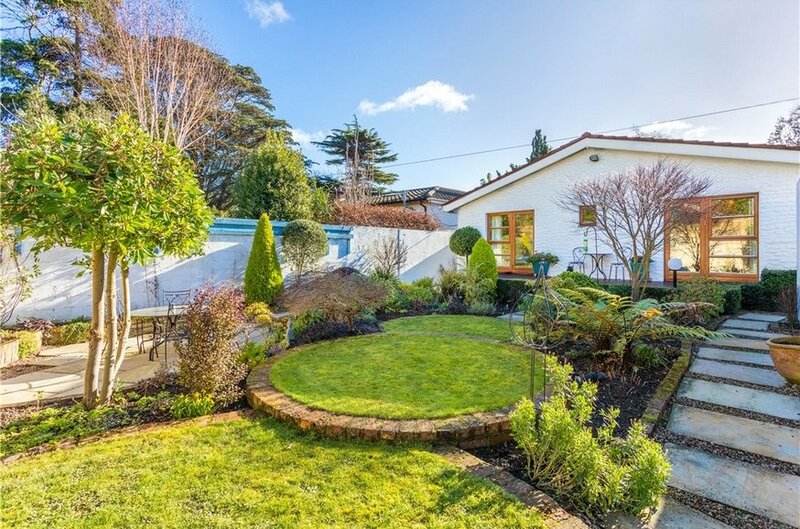 There is an attractive brick wall enclosing this private garden with attractive fanned fruit trees. There is also a block built shed within the garden of approx (5m x 3.35m).